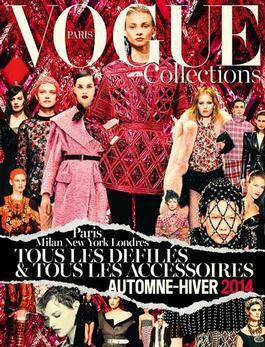 Vogue Collections Hors Serie is the fashion bible. Over 300 pages of fashion and accessories from catwalks in Paris, London, Milan and NY. 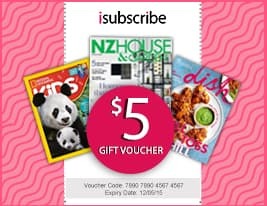 Be the first person to tell us what you think about Vogue Collections Hors Serie (US) and you'll save $5 on your next purchase!